Have an idea for your custom t-shirt? Contact us and we can make it happen! Something about that wingtip does not look right. 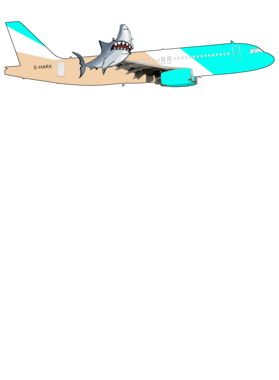 Well, they say it is blended into the rest of the wing, but I am pretty sure that the sharklet is not quite what they had in mind. 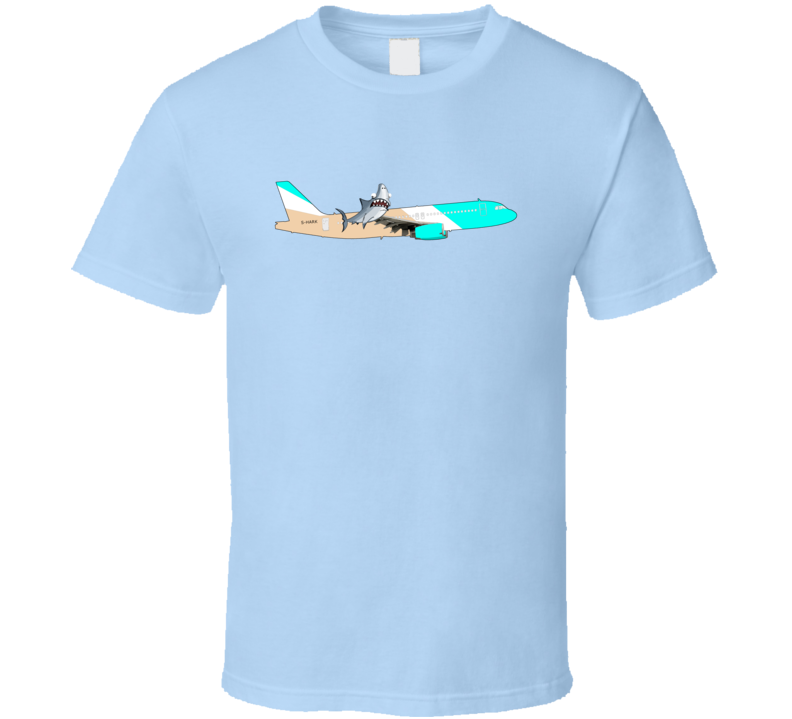 You'll look fly in this design even if that plane can't even! Orders may be cancelled prior to being printed, through the 'Cancel' link available under the order details page accessed by clicking the order number in your Order History page. Orders cannot be cancelled if this link does not appear. We make every effort possible to ensure your items will be produced at their best quality. We offer a money-back guarantee on products that do not meet our quality standard. Claims may be submitted through our Support Ticket feature. Please provide your order number and images of the received garment, if applicable.